This unforgettable beach cottage is in the gated, beach community of Harbor Island SC. Tucked in a quiet cul-de-sac off of North Harbor Drive, this three bedroom, two bath home enjoys breathtaking views of the ocean and sand dunes. Beautiful hardwood floors, an open porch, screened porch, outdoor shower, and open kitchen with granite counter tops are only some of what this home has to offer. Large windows throughout the home invites an abundance of natural light. The master suite has convenient access to the open porch to enjoy the ocean breeze. Both bedrooms upstairs as well as the upstairs hallway offer access to the screened porch. This home is situated only a short walk from the pool and the beach. 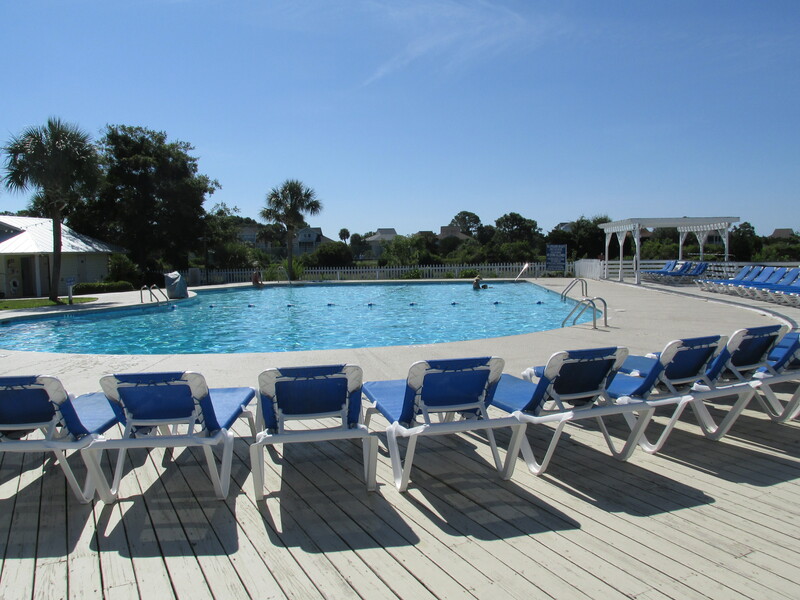 Harbor Island has great amenities, which include an Olympic sized pool at the Beach and Racquet Club, kiddie pool, tennis courts, sand volleyball, fitness center, snack bar, and two and a half miles of a white sandy beach. Historic Beaufort SC is just 13 miles away where you will find an abundance of restaurants, boutiques and art galleries. This lovely home would be perfect for full time beach living or a vacation rental investment.